Is anyone else a little excited that winter is now here? I’m not only relieved that the weather is finally cooling down, but the start of winter signals a bit month for us, with both myself and our baby boy (well not so much a baby anymore!) celebrating our birthdays. The start of winter is also a good reminder for me to start making soups again for our meals, as there is nothing better than sitting down to a bowl of hot soup at the end of a loooooong day. All three of the boys are also big fans of soups (although the older two boys like to eat it straight from the bowl) so today I’m going to share five of our favourite easy soup recipes that can also be made using a Thermomix. 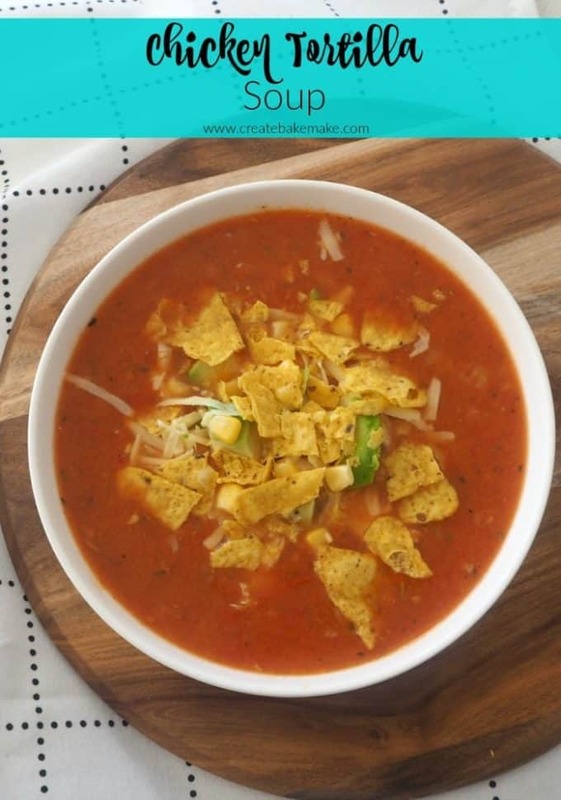 I LOVE this Chicken Tortilla Soup and so do the boys – and not just because it has ‘chips’ on top of it! Chicken and Corn Soup is one of my husbands favourite soups and this is our go to recipe. You can find the Thermomix instructions here. This Creamy Cauliflower Soup with Parmesan and Bacon is one of our favourites. Packed with protein, this Chicken, Bean and Pasta Soup will fill up those little tummies. This Roast Pumpkin Soup is simple and delicious – my favourite type of recipe! What’s your favourite easy soup recipe?